Whether you are interested in working in the non profit field or entering the corporate world; no matter which industry you wish to pursue and build a career, your first step is a general one that should be done regardless if you are looking for a job in Iceland or elsewhere– become informed about your future potential employer. Before you express your interest in a specific job and go to the interview, what you have to do is simple: a bit of research on the company you are considering applying for a job with. That will not only help you learn essential aspects of your potential employer but will eventually also help you leave a better impression on the person(s) who is to interview you for the position. Having a general idea about your potential future employer will show that you are responsible, motivated (at times resourceful if not much information is out there) and serious about working with them. Your curiosity about the job and the company does not end before having the interview, however. The interview itself is another opportunity to learn more, provided you ask the right questions. If it is a job in Iceland for example, you could learn something about the culture, its people, policies, and the environment (not just nature but also social context). Your resume pretty much sums up the necessary information about you -your personal details, education profile, previous work experience or even endeavors that you have had as a volunteer. So when the employer asks you the question ‘tell me about yourself,’ they do not necessarily expect you to repeat the same things you have already included on your resume, especially not in a practiced manner. This question is directed towards you so that the employer can evaluate the type of person you are, how well prepared you are and to check if you are merely looking to get any job. Try to recognize such questions as an opportunity and elaborate why you are the right fit for the job. If you have had previous experience, promote it. Don’t just explain how many months you have volunteered for a local non-profit if that is the case of your last engagement. Instead, explain what your responsibilities were that could be relevant, what did you learn from that experience; if you had a conflict with another person, how did you solve it; if you have developed new skills, what are they? During an interview, it is good to answer what you are asked with relaxed consideration and as much confidence you can muster. But don’t forget to share intriguing tidbits about yourself. 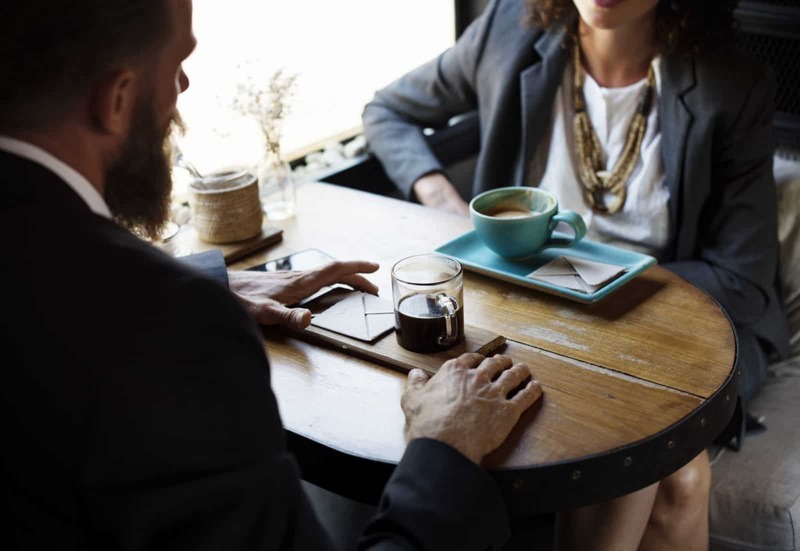 Provide details that you intuitively feel your employer wants to hear about you, and, of course, it should be accurate, not some false statements or fluff. Impress those who interview you not necessarily by answering all questions with positive and vague responses. It may be acceptable that you are not so familiar with a particular requirement for the job tasks. For instance, if you are skilled in writing, but you don’t know how to use WordPress–this shouldn’t be an issue as long as you assure your potential employer that you are willing to learn how to use it or may be familiar with other similar platforms. Got accepted for a trial job? Stay true to your words, solve the tasks you were asked to do, and prove your potential to the employer during this timeframe. Everyone has their unique capabilities; try your best and develop them continually as you progress in life and career. For any job that you might be seeking there is also the necessities. Evaluate whether your need for the job can be another argument you can use to impress the person interviewing you. There is no doubt of the importance of the monetary compensation that follows with signing a job contract. But that’s just one aspect of having a job. Each job has a purpose. What else, besides a salary, are you looking for when applying for a job? Is it the culture or values of the company, location, flexibility, breadth of responsibilities, future project opportunities or other benefits? Typically, each job announcement includes a section that lists the requirements, and these are written to cast a picture of the ideal candidate for the job. If you are a foreigner looking for a job in Iceland, then the list of requirements come with something extra. For jobs in Iceland, the employer will most likely attempt to analyze your communication with fellow Icelanders, how well you will be able to adapt or fit in and if you have well acquainted yourself with the local culture. Some of the questions you could additionally be asked during a job interview in Iceland may include ‘Why do you want to work in Iceland?’ Therefore, be ready to voice your motivations and ability to acclimate. This can certainly help the employer assess how well you just might adjust to such a change with moving and working in another country and your commitment as recruiting, hiring and training are also a costly investment for the employer.